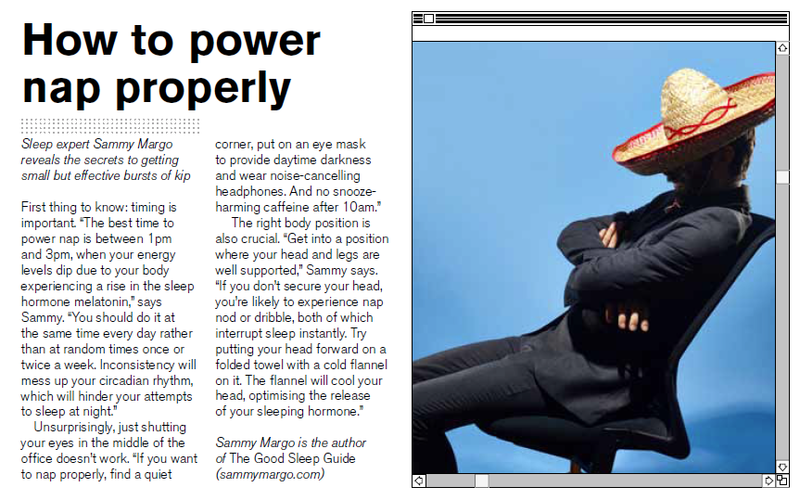 Sammy’s feature in this month’s FHM magazine, providing advice on how to power nap properly. Did you know the best time to power nap is between 1 and 3pm? 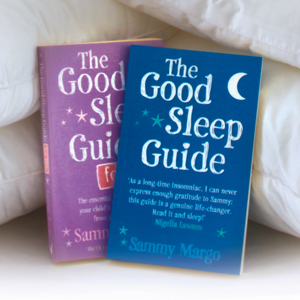 More advice can be found here or in the Good Sleep Guide.